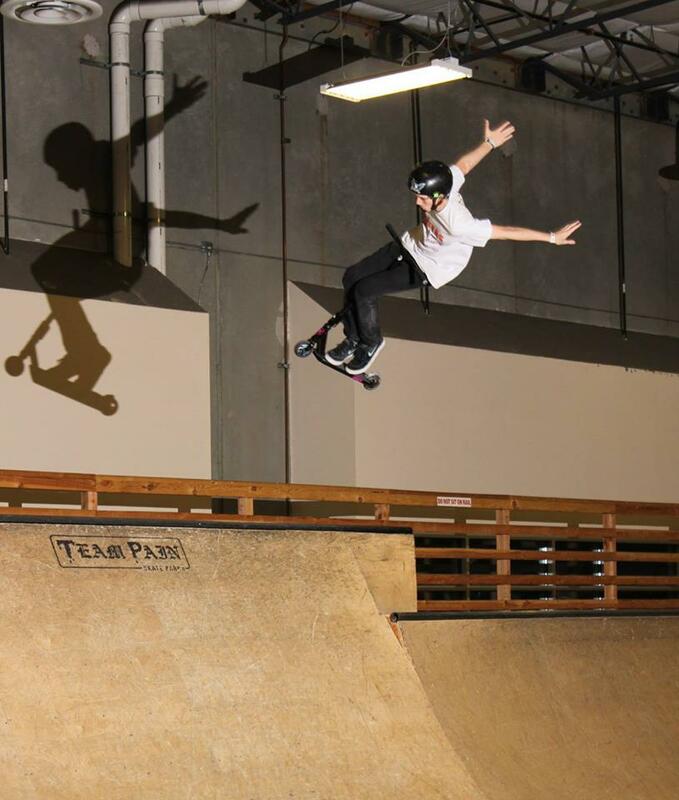 This Rider's Playlist features Lucky Scooters title team rider, Denver Herzing. Denver is a California shredder with a bag of heavy tricks, which is why I though it would be cool to find out what he listens to while he's riding his scooter. So here it is, Denver Herzing's playlist, check it out! 1. Kendrick Lamar- Money Trees, just because the beat is just so flow. 3. Chief Keef (rl grime remix)- Love Sosa, for when I feel like being a hooligan. 5. G eazy- Plastic Dreams, it inspires me to try my best and try to go as far as I can with whatever i do. If you haven't already, be sure to check out Lucky's bars!